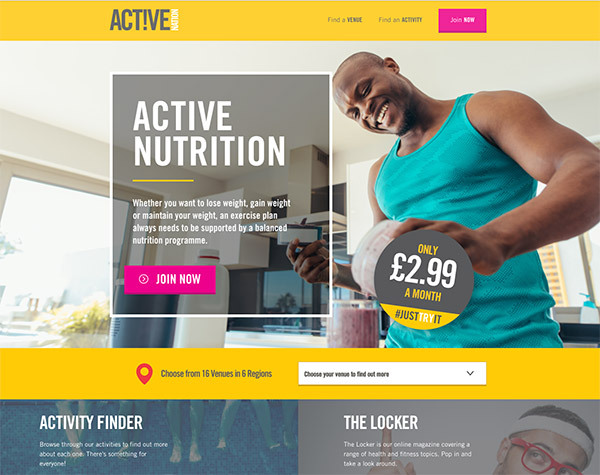 Active Nation are a charity on a mission to persuade the nation to be active. Running more than 16 leisure centres nationwide, the charity are doing a fantastic job of getting more people more active. 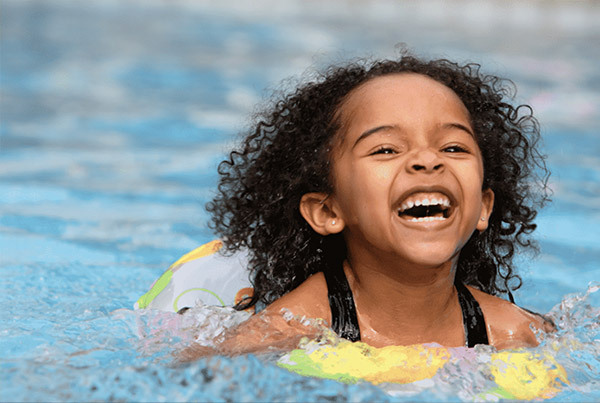 As an avid CoursePro user, their scheme teaches more than 7500 children and adults to swim each week. We spoke to Active Nation’s Commercial Director Dave Rolls about the significance of CoursePro. ‘Partnering with CoursePro has enabled our business to be more efficient, allowing us to drastically reduce our team’s admin time, which has allowed them to concentrate more on our supporter journey and the swimmers development. Swimming is a life long journey and it allows an opportunity to help keep young people and adults physically active, the system has given our supporters valuable insight into their individual progress which has resulted in them swimming for longer at our facilities. Where parents/customers use their own personal site for bookings, moving lessons, reviewing achievements and much more. An app that can be used on a Teacher/Coach’s phone/iPad during a lesson to mark, assess, register and gain insight into a class. A virtual reception for sports clubs to manage and administer all courses, schedules, staff and members. Where Clubs can run reports, detailing almost any aspect of their organisation. Cara believes each part of CoursePro is vitally important.